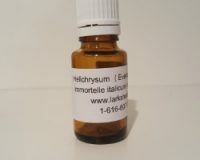 TOLU BALSAM PURE ESSENTIAL OIL….1/2 OZ. 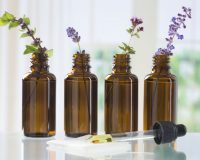 VANILLA ABSOLUTE PURE ESSENTIAL OIL……….1/4 OZ. 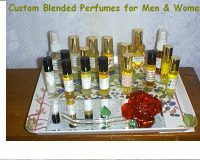 VETIVER PURE ESSENTIAL OIL ……………..1/2 OZ. 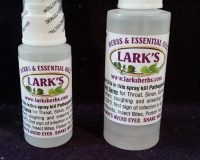 YARROW PURE ESSENTIAL OIL…..1/4 OZ. YLANG YLANG II PURE ESSENTIAL OIL…..1/2 OZ. 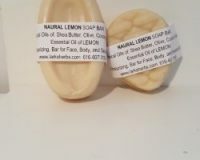 ZESTY NATURAL LEMON for Eczema, Rosacea,Sensitive Skin…..4 oz. 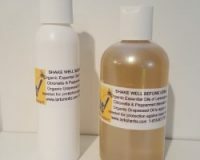 ZESTY NATURAL LEMON for Rosacea, Eczema, Senstive Skin…..7 oz.